The National Institutes of Health (NIH) define “acupuncture” as "a family of procedures involving the stimulation of points on the body using a variety of techniques. The acupuncture technique that has been most often studied scientifically involves penetrating the skin with thin, solid, metallic needles that are manipulated by the hands or by electrical stimulation. 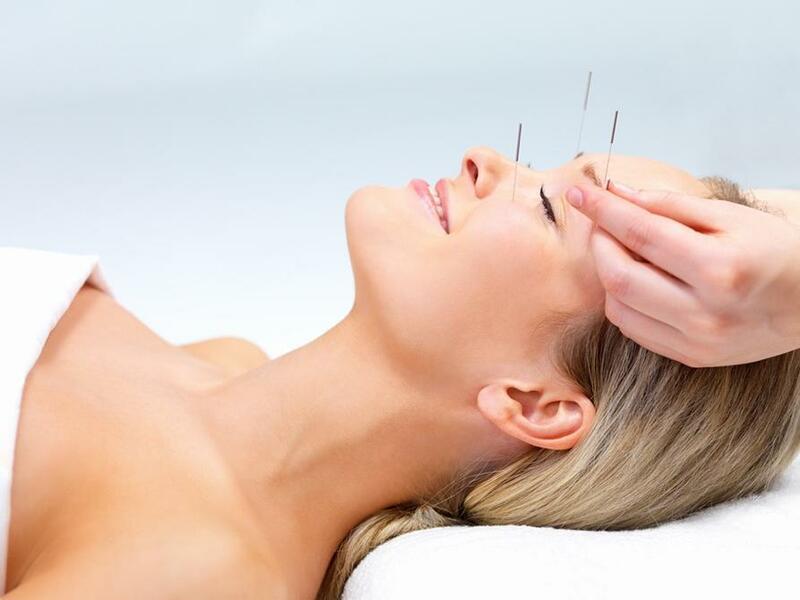 Practiced in China and other Asian countries for thousands of years, acupuncture is one of the key components of traditional Chinese medicine." Simply put, acupuncture stimulates the body to heal itself. If you injure your shoulder playing football (small muscle tear for instance) and go see an MD, he or she will commonly recommend a anti-inflammatory medication and/or muscle relaxants. A doctor of Chinese Medicine will needle points on the body that reduce inflammation, increase blood flow to the injured muscle, and stimulate endorphins in the brain for pain relief. Acupuncture has a place in the American healthcare model. Alopathic ("Western") medicine is exceptional with regard to emergency medicine and diagnostics such as MRI's, CAT scans, PET scans, etc., and limited in chronic pain, autoimmune disorders, etc. That's where Acupuncture and Oriental Medicine can benefit the American public. Acupuncture practitioners are licensed through the Virginia Board of Medicine and must graduate from an accredited Chinese medical school and be board certified through the National Commission for the Certification of Acupuncture and Oriental Medicine (NCCAOM).